Beverly entered this life on July 20, 1947, at Milan, Indiana. She was the daughter of Warren and Hazel Whitham Works. She was at home with her family when she passed from this life on the morning of April 2, 2019. Beverly grew up near East Enterprise. She lived in that community until she was united in marriage with Danny Koons on March 11, 1966 at New Liberty Baptist Church where she was a member. She worked for Hummel Insurance Company for many years until she had to retire because of her health. She enjoyed helping Danny by sewing the interiors for his cars, gardening, and visiting with family and friends. Beverly had not been well for the past few years, and she was affectionately cared for by her devoted husband, Danny. She will be greatly missed by her family and friends. 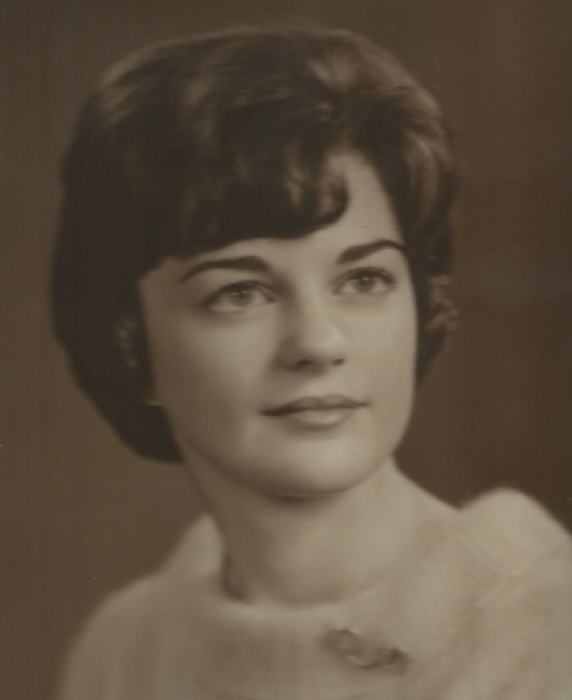 Beverly will be lovingly remembered by her husband; Danny Koons of Rising Sun; her sons: Lynn Koons and Kris Koons (Penny), both of Rising Sun; her grandchildren; Alex Koons, Dylan Koons, Andrew, Koons and Jessie Koons; her sister: Donna Raisor (Jerry) of East Enterprise; her brothers: Richard Driver of Aberdeen; and Kenny Works (Sissy) of Rising Sun ; nephews; Keith Works (Jamie), Klint Works (Tania) , Kevin Driver , Mark Driver (Beanie), Michael Raisor (Patricia); nieces: Kyla Henry (Jason), Kimberly Davis, Melinda Carfield (John), Michelle Manlief (Anthony), Melody Cutter (William); and many great nieces and great nephews, as well as many aunts, uncles, and cousins. Beverly was preceded in death by her parents, Warren and Hazel Works and a brother, Ernest Driver.